BOOST YOUR CAREER AND BECOME THE TOP-NOTCH KINESIOLOGIST! ExpertRating is an ISO 9001:2015 certified company offering online certification and training services to individuals and companies in over 35 countries. 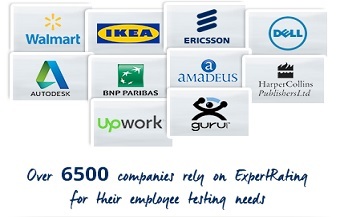 Over 25 million people in 35 countries have benefited from ExpertRating Online Certifications. ExpertRating is the exclusive provider of skills certifications on the world’s top-four marketplaces for services- upwork.com; bayt.com; guru.com; and flexjobs.com--- and is trusted by thousands of employers for certifying employable skills. When it comes to certifying your skills as a kinesiology trainer, it is advisable to go with a reputed organization that is well-accepted by companies and employers. 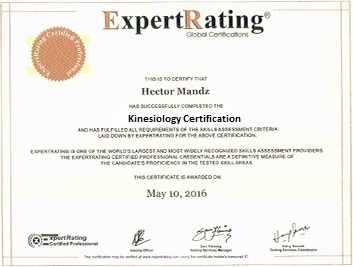 The ExpertRating Kinesiology Certification is drafted for both new aspirants and experienced kinesiologists. The existing professionals can avail the chance to enhance their knowledge and promote themselves to the advanced level. The new enthusiasts can master this science and give a jumpstart to their career as a specialized personal trainer in the healthcare sector. Kinesiology Certification has been created with the intent to provide you the useful insights to identify and correct the bodily imbalances that diminish the quality of life of millions of sufferers. You will acquire relevant knowledge on the mechanics of body’s movement, body’s response to physical stimuli or activities, body’s imbalances due to factors like stress, poor nutrition, monotonous lifestyle, aging, and trauma. Enroll now in this versatile certification and become a source of someone’s healing and positive change! Mandie Davis is a fitness professional and a certified personal trainer with over a decade of experience in the fitness industry. Being a certified sports nutritionist, she has always taken a particular interest in health and fitness. The ExpertRating Kinesiology Certification is designed keeping in mind your comfort and convenience. You can access the course and all the videos in it anywhere, anytime. Whether you are a stay-at-home mom or always-on-the-go working professional, you can keep learning. 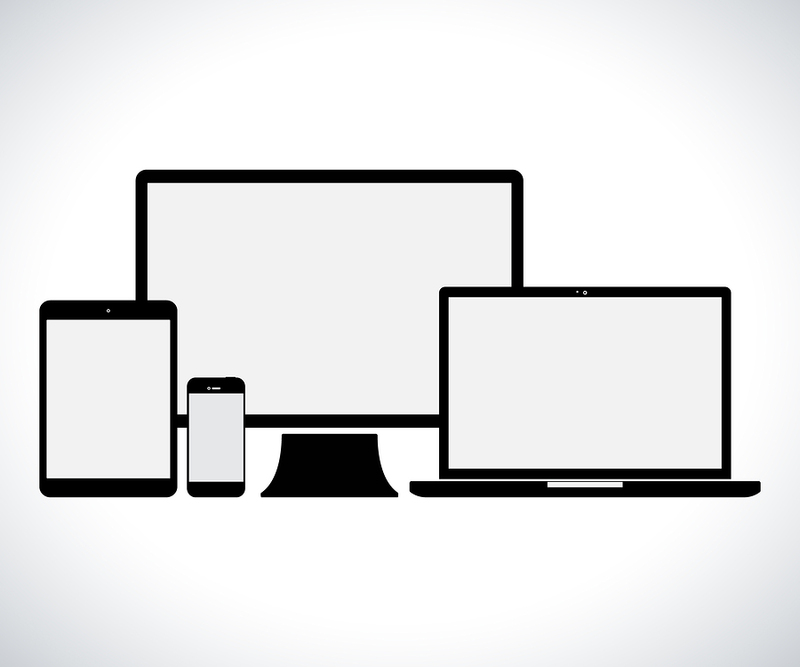 Access it from your home computer, your tablet or your mobile phone- whatever or whenever is convenient for you. You can buy this Kinesiology Courseware (leading to Kinesiology Certification) at a special offer price of only $69.99that includes the in-depth Kinesiology Courseware and the exam fee. This is the "best value-for-money" Kinesiology Program available till date. Worldwide airmail delivery of the hardcopy Kinesiology certificate is provided. The certificate can be used to prove your certified status and does not mention the word "online". An online transcript is also provided that mentions your score and which you can use to prove your certified credentials on the Internet at any time. I would highly recommend this course. It was well-structured and the exam was simple. I felt beyond prepared for the fitness world. I had very good experience doing my Kinesiology Certification. Simply loved it! My experience with this course has been great. I am experiencing much success with the certification that I received after the completion of the course. Very insightful and knowledgeable Kinesiology course! You surely learn a lot. Absolutely love the training. Efficient, useful and works with my schedule. Thank you. I enjoyed taking this certification program. The content was easy to grasp and motivated me to enhance my career as a specialized personal trainer in the healthcare sector. At just $69.99, the ExpertRating Kinesiology Certification is your 'best value-for-money' option for enrolling in an kinesiology course. Payments can be made using all major credit cards or PayPal. All payments are through secure online transactions. ExpertRating is a PayPal verified seller with 200,000+ sales through PayPal. ExpertRating upholds the highest privacy standards, certified by TRUSTe. As a TRUSTe seal holder, ExpertRating complies with TRUSTe's strict program requirements, ensuring that your information is always safe. Other TRUSTe seal holders include Yahoo, Facebook, MSN, eBay, and AOL.seal holders include Yahoo, Facebook, MSN, eBay, and AOL. ExpertRating is an ISO 9001:2015 certified company,which reflects that our courses and tests conform to the highest international quality standards. Our training material is prepared by thorough professionals with years of experience, and goes through several rounds of analysis by expert teams to help develop well-balanced, comprehensive and meaningful content. ExpertRating Kinesiology course will open multiple possibilities for you. The successful completion of this certification will qualify you to become a personal trainer, fitness instructor, athletic trainer, occupational therapist, and physical therapist. You can also become an entrepreneur or a consultant and train clients in a customised manner as per their requirements. The certificate of accomplishment earned after passing the final test will represent your prowess in kinesiology. 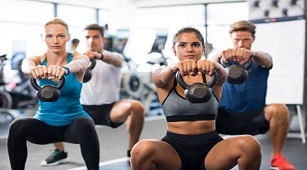 As businesses, government, and insurance organizations continue to recognize the benefits of health and fitness programs for their employees, incentives to join health clubs are expected to increase the need for fitness trainers and instructors. Apart from the lucrative employment scope, the overall market trend is bright and motivating for the kinesiologists. The U.S. Bureau of Labor Statistics (BLS) reports that employment of fitness trainers, instructors and therapist is projected to grow by 8% in next six years. These professionals earn an annual salary of approximately $40,970 according to the BLS.